Painting buildings has always been at the heart of Peter’s drawing and paintings. Peter works directly from the environment, often revisiting places many times and in ever changing weather and seasons. His paintings have been inspired by his immediate surroundings as well as his travels. 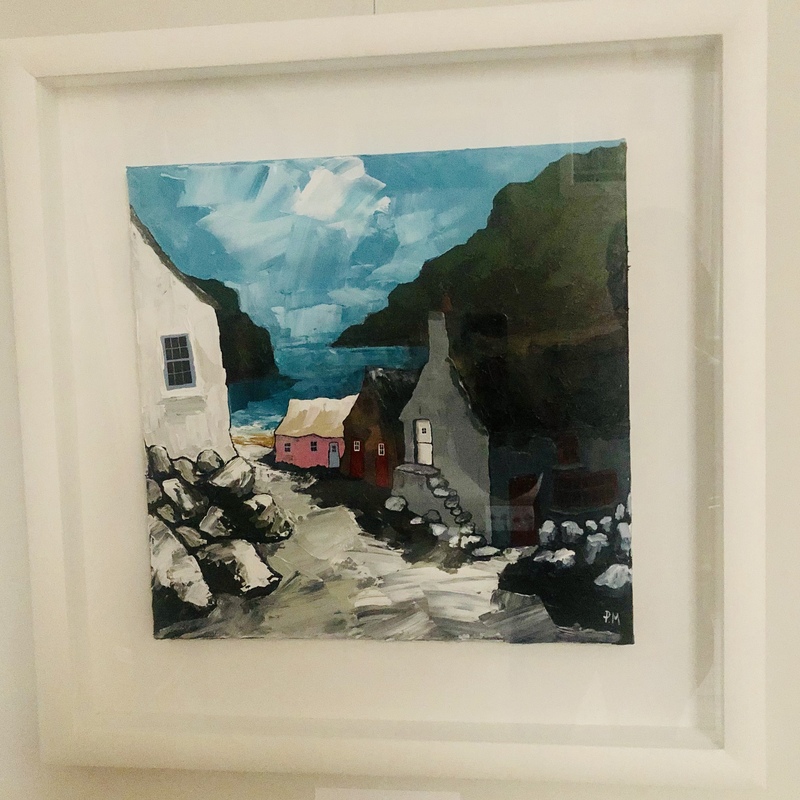 Visits to North Wales, Cornwall and the Gower have resulted in a series of larger paintings that also aim to capture something of the essence of place. Peter works mainly in acrylics, embracing a range of techniques including glazing, impasto and direct painting. He has drawn and painted for most of his life but only became a semi-professional painter since the millennium following demand for his work. Peter still works as a Civil Engineer with the Natural Resources Wales.